Beth and Kevin’s wedding in Lorne was just the best! 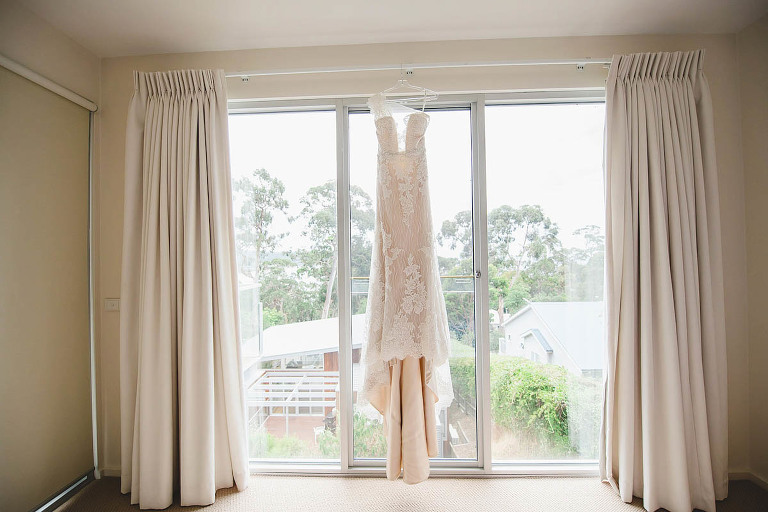 As a wedding photographer Lorne is picturesque, romantic and is one of my favourite destination! Beth and Kevin met in St Kilda on Melbourne Cup Day of 2015. Their actual first date was around the time when Beth had her uni exams but she still agreed to go on a date with Kevin. Beth and Kevin walked along Fitzroy Street to the Beach Como Café and chatted for 3 hours over coffee about life. After the date Beth received a text from Kevin inviting her to dinner a few days later. From that day on Kevin and Beth have been inseparable. Beth and Kevin’s pride and joy is their dog named Mavis. The couple enjoy going to the beach and gym together and they make each other laugh a lot. 3 years on, since that first date, I get to hang out with Beth and Kevin and be their wedding photographer. The beautiful couple chose Qdos ARTS Treehouses to have their ceremony. 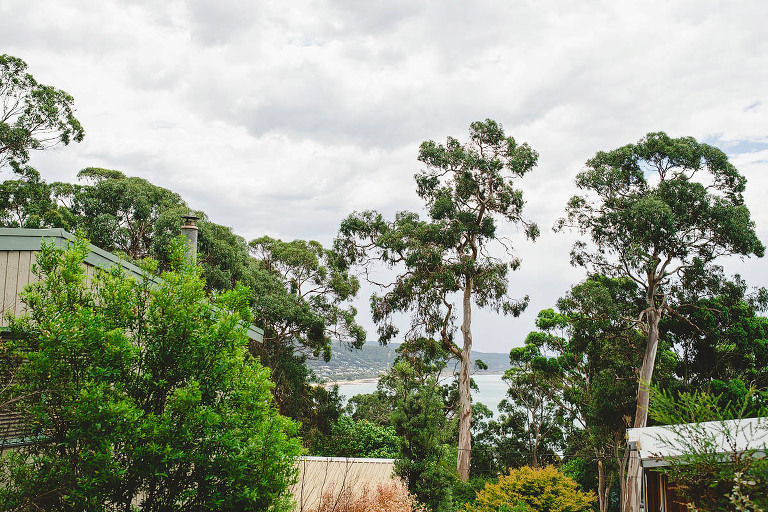 It is located in the middle of a picturesque forest, high above the beach town of Lorne. 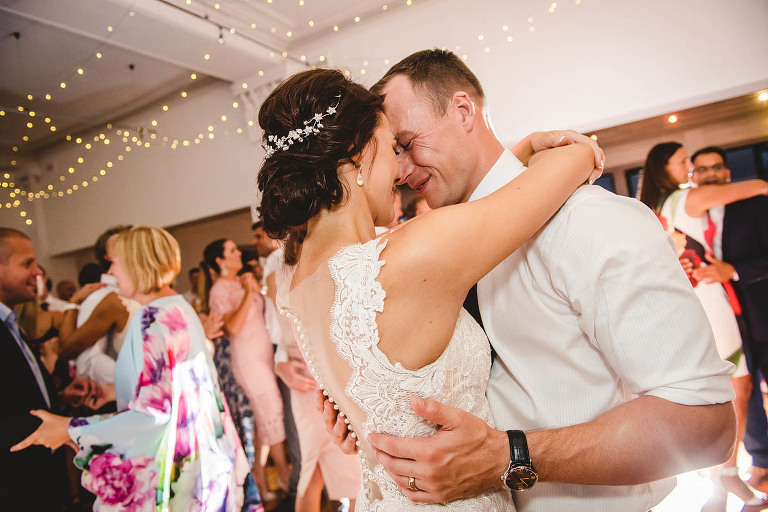 The celebrations followed on at the romantic Grand Pacific Hotel where there was numerous amounts of dancing and laughter. © 2019 Sheehan Studios|ProPhoto Photographer Blog|Design by Jane Johnson.